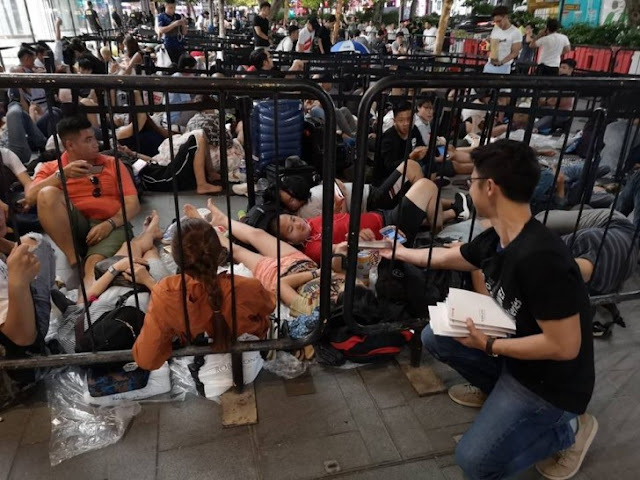 Like every year, the new iPhones generate so much hype that there are thousands of fans queuing in front of the Apple stores worldwide. 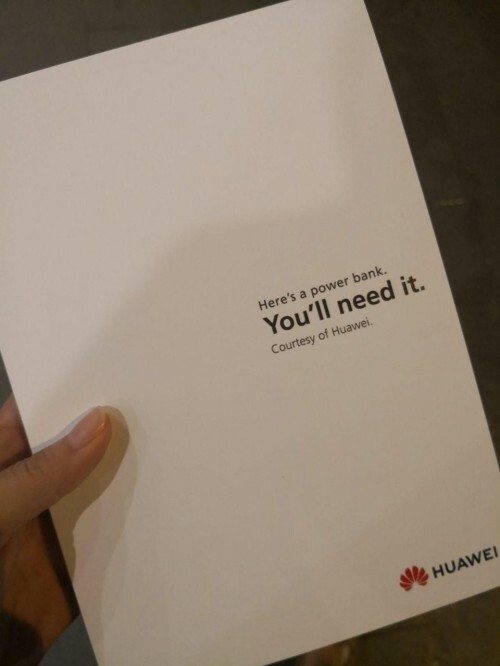 This time around Huawei seized the opportunity to do some old-fashioned trolling. In front of the Apple store on Orchard Road in Singapore, a few Huawei employees gave away about 200 power banks for the people waiting on the queue the whole night. 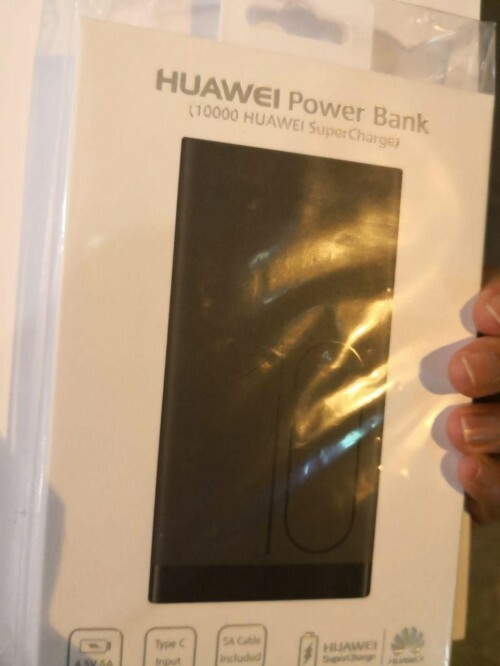 The packaged power banks had a message: "Here's a power bank, You'll need it." It's been years now that the Android community, including the OEMs, is mocking Apple for the iPhone's unsatisfactory battery life. Even this year's humongous iPhone XS Max comes with a merely 3,174 mAh cell. Samsung's Galaxy Note9, for example, comes in a fairly similar chassis while packing a 4,000 mAh battery. In fact, it's hard to come across an Android handset these days that has less than 3,000 mAh battery.